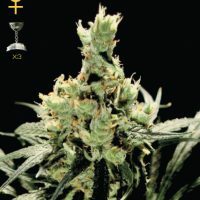 Flying Dutchmen G-Force female Seeds produce a ‘Mostly Indica’ cannabis plant with Photoperiod genetics and a flowering time of 8-9 weeks. 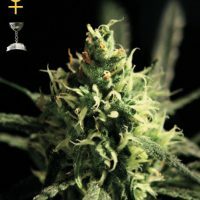 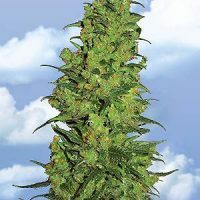 Buy Flying Dutchmen G-Force female Seeds at the lowest price online now! 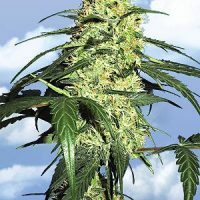 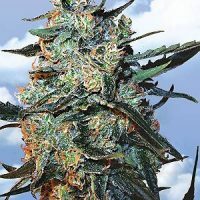 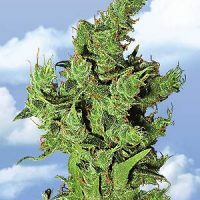 G-Force Marihuana Seeds by The Flying Dutchmen is a feminised G-13 hybrid that’s heavy in yield and super-heavy in effect – not every smoker can pull this many Gs! 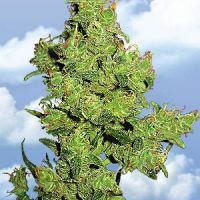 This strain can leave some feeling stuck to the couch from the rapid acceleration of a huge hit, or from the sudden perception of increased mass afterwards. 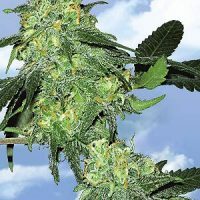 G Force is nearly all Indica in background – a pure Indica crossed with a mostly-Indica Skunk hybrid. 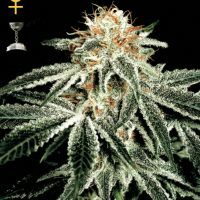 The females producing the biggest and most resin-dripping buds should be given the full nine weeks to reach their best.